We know, we know, it’s only October! Some of you will love it, some of you will hate it, but it’s coming and we like to be prepared. We are, of course, talking about Christmas. To help you have the best Christmas campaign ever, we’ve got some great ideas for you. 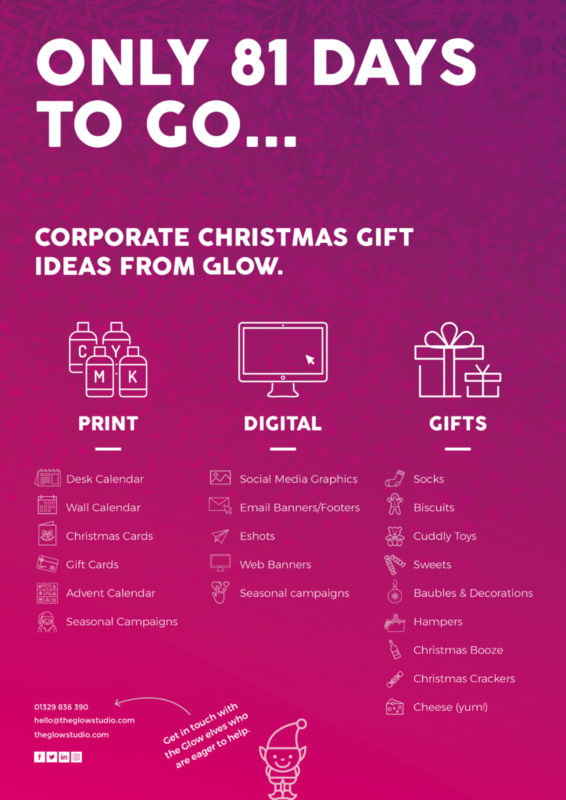 From promotional gifts for your clients and prospects, to gifts for your valued employees, from fun and creative digital and print campaigns to a simple Christmas card, we’ve got it covered. Check out some of our ideas on our Christmas List, and get in touch with the Glow elves who are eager to help. 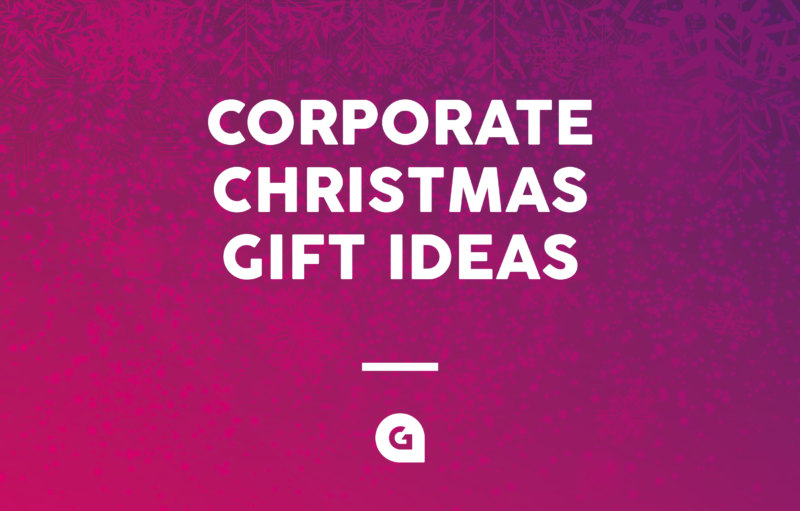 Not only can we help with corporate Christmas gift ideas, but we can also plan and design Christmas campaigns in the run up to the big day. Check out this project we produced for Go Southampton last year.